The Scottish Brazilian Collective is an international project of music co-creation and sharing of practices and models that seek to promote and expand educational activities, touring and artistic exchange. The project started in 2014 from the meeting of Natalia Mallo (artist, entrepreneur and curator based in São Paulo, BR) with Carol Main, director of Live Music Now Scotland, during the Momentum Program at Edinburgh Festivals. The project aims the artistic enrichment and professional development that arises from the exchange of knowledge, traditions and practices, and seeks to create new cultural products of excellence, while encourages the active participation of artists in social transformation processes. 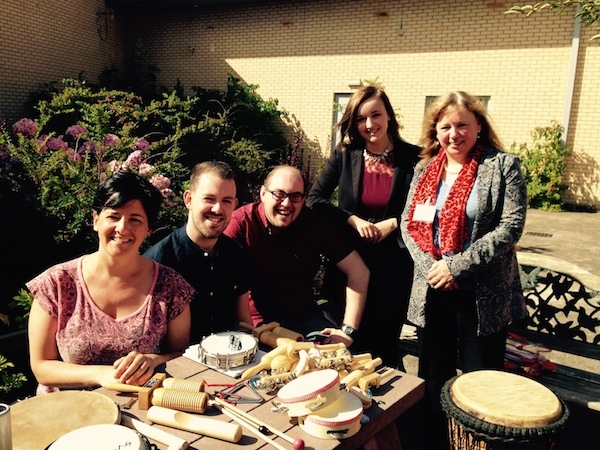 The project’s activities began in August 2015 with the completion of three workshops in Edinburgh, organised by Live Music Now in Secure Units for minors and elderly shelters. With the participation of Aonach Mòr and Natalia Mallo, the collective offered a combination of Traditional Scottish music, Brazilian rhythms, percussion, musical curiosities and themes of contemporary songwriting. Natalia Mallo is an artist, independent curator and cultural entrepreneur. She has 20 years of experience in the music industry during which she has released records in Brazil and around the world. In addition she has been on tour in Europe, the USA and Asia where she participated in festivals and business fairs. Simultaneously Natalia has developed numerous projects in the performing arts as a composer of soundtracks, dramaturge, performer and director. From 2009 she started to participate in artistic residencies around the world, collaborating and doing projects in interdisciplinary arts (sound installations, performances). She curates dance, performance and special projects at MIS – Museum of Image and Sound in São Paulo, and currently is focused in the development of international art collectives. Three outstanding musicians in their own right, Aonach Mòr combine the talents of Grant McFarlane, Marianne Fraser & Ron Jappy to create an exciting blend of songs and tunes. 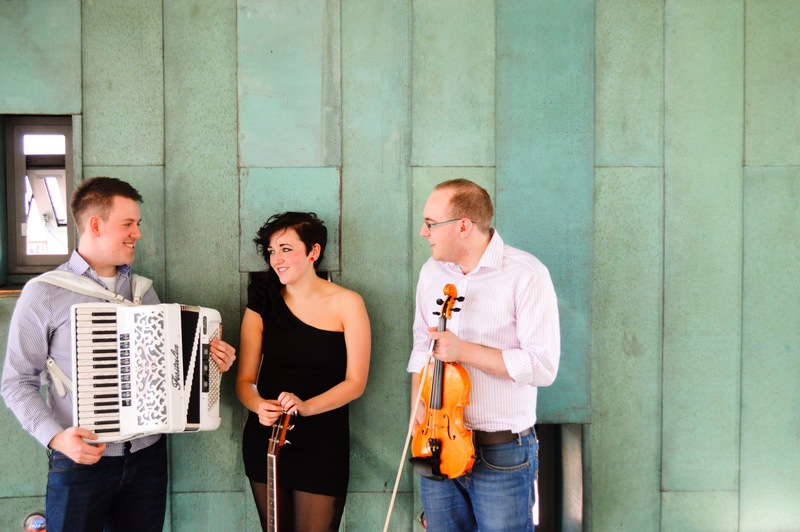 With accordion, fiddle, guitar, piano & song, they draw on a wealth of traditional material whilst adding contemporary melodies and new works. Highlighting some of Scotland’s finest young talent, each member brings their own repertoire and influences to the band that showcases their musical heritage.